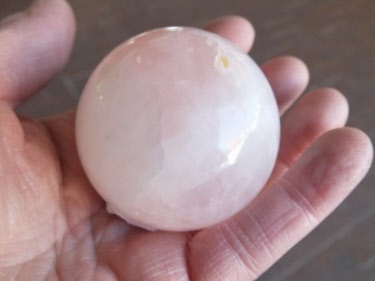 Beautiful hand carved Rose Quartz Sphere or Ball. 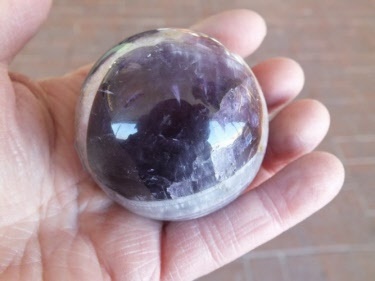 Amethyst is a powerful and protective crystal. Amethyst was used in ancient times to recover from both physical addictions as well as addictive relationships, and became know as the “stone of sobriety”. A natural stress reliever, Amethyst encourages and supports inner strength. The strong healing energy of Amethyst can transform negative energy to love energy. 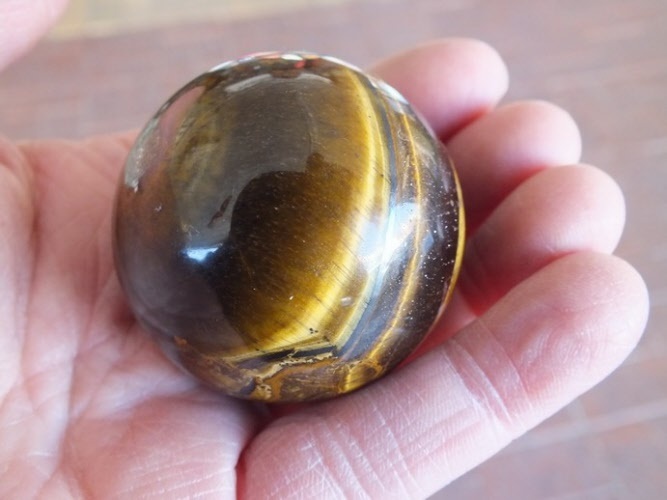 Genuine Tiger Eye stone, expertly carved into a perfect sphere. Carry with you or leave in a special place at home or office. 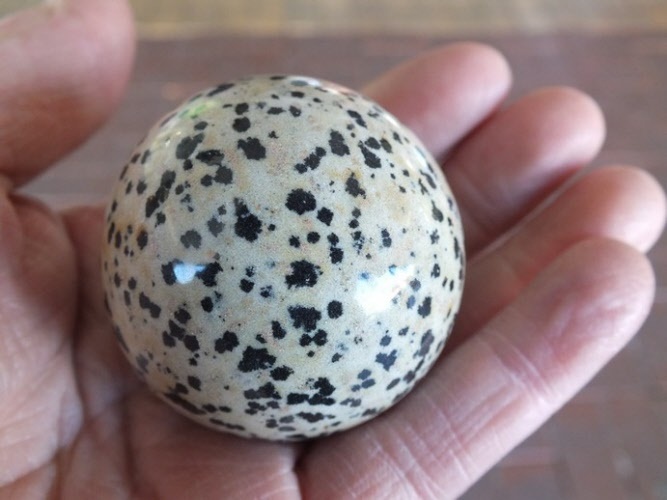 Dalmatian Jasper: can be used by those in the Veterinary field to calm and soothe animals that are hurt and scared. Dalmatian Jasper helps to harmonize the emotions, even under the most difficult circumstances. 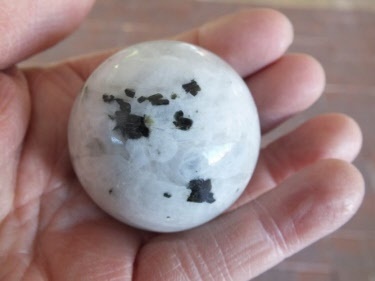 Dalmatian Jasper cleanses the aura and dispels negative energy (due to the black Tourmaline inclusions), and protects the user from harm. You can also use Dalmatian Jasper when you are feeling a little down and out. Moonstone helps balance the emotional body, promote conception, and helps the digestive and reproductive systems. 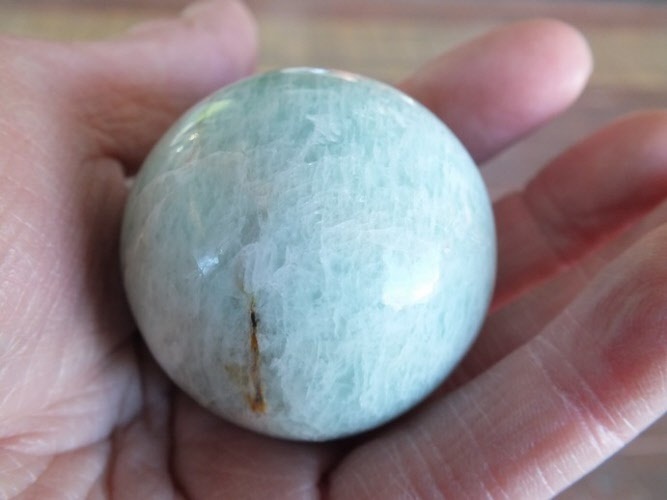 Moonstone is a very soothing stone that helps to relieve stress. 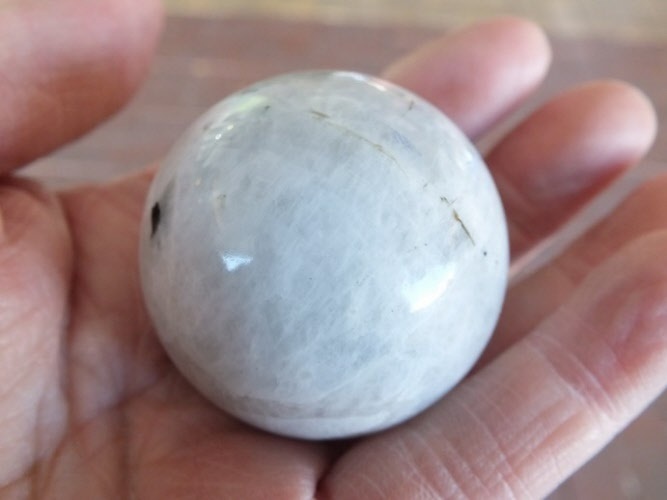 Many women like Moonstone for its ability to balance hormonal and menstrual cycles. 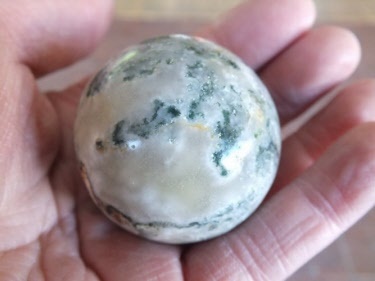 Moonstone also enhances introspection and judgment, yielding easier decision making. Hand carved in India, this beautiful Amozonite Crystal Sphere is a beauty to behold. Carry with you or place in your favourite spot at home or office.